By now it's clear that OnePlus 2 will never be updated to Android 7.0 Nougat, despite the fact that its hardware would probably run the new OS pretty smoothly. OnePlus confirmed not long ago that it will discontinue support for the OnePlus X and OnePlus 2, which automatically means that there will never be an Android Nougat update for either of the two smartphones. 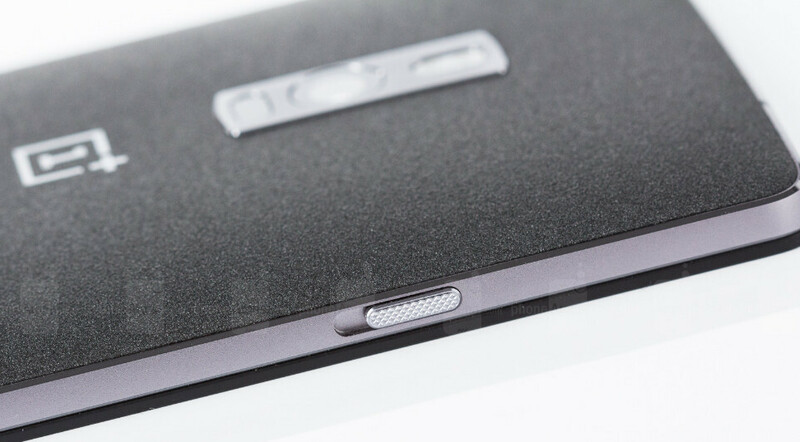 However, it looks like the Chinese company had one more thing to offer to its fans who bought the OnePlus 2. If you are one of those customers, then you'll be happy to know OnePlus has just released OxygenOS 3.5.9, a new update that addresses a particular issue with the phone. Before getting your hopes high, it's worth pointing out that OxygenOS 3.5.9 is still based on Android 6.0 Marshmallow, so there are no improvements in that area. The OnePlus 2 has a pesky issue with the VoLTE reception, which hasn't been addressed in the previous OxygenOS 3.5.8 update as OnePlus promised. It appears that the problem appeared right after OnePlus released OxygenOS 3.5.5 update, which made the VoLTE option disappear from the phone. Well, it looks like OxygenOS 3.5.9 should solve the VoLTE bug that many OnePlus 2 owners have been complaining about for quite a while now.